Our Bed and Breakfast is situated in the quiet village of Framlingham in the Suffolk countryside. 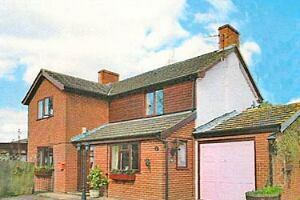 The B&B is surrounded by Farm views with mature tree lined avenues. We have attractively furnished bedrooms, 2 doubles with en-suite and 1 double with private bathroom. All rooms have TV and tea making facilities. 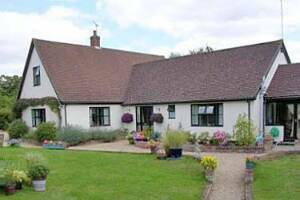 Centrally placed for touring East Anglia and easy reach of Lavenham, Aldeburgh and Southwold. Good selection of county walks through picturesque farmland nearby.